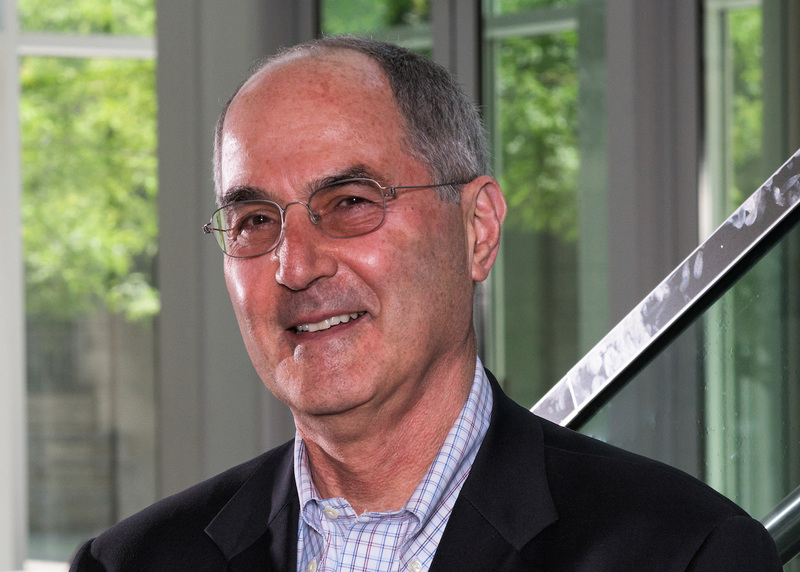 Barry Eisenstein is the chair of the Scientific and Business Advisory Board of CARB-X, a public-private partnership based at Boston University, devoted to new antimicrobial drug and diagnostic development. Barry received his medical degree from Columbia University and subsequently trained in internal medicine and infectious diseases at the University of North Carolina. He has spent his career in academy and industry, serving as Chief of the Infectious Diseases division at the University of Texas Health Science Center, San Antonio then as Professor and Chair of the Department of Microbiology and Immunology at the University of Michigan. Following four years as Vice President (VP) at Lilly Research Labs, in charge of Infectious Diseases (ID) discovery and clinical development, in 1996, Barry moved to Boston to work as VP of Science and Technology at the Beth Israel Deaconess Medical Center. He was also Professor of Medicine at the Harvard Medical School. He became Senior VP, Scientific Affairs, at Cubist Pharmaceuticals in 2003, where he led the approval process for Cubicin at the US Food and Drug Administration (FDA) through the Merck acquisition in early 2015. He retired from Merck as Distinguished Physician, Antimicrobials, at the end of 2016. Barry has published more than 100 original papers, book chapters, and editorials, and has edited several books on infectious diseases and microbiology. In the past he has edited both, Infection and Immunity, and Antimicrobial Agents and Chemotherapy. In 2008, Barry provided testimony before the US Senate on the ‘Emergence of the Superbug: Antimicrobial Resistance in the US’; and again in 2010 and 2012 before the US Congress hearings on antibiotic resistance that led to the passing of the Generating Antibiotics Incentives Now (GAIN) Act. Barry co-chaired a 2010 FDA Workshop panel on endpoints and non-inferiority margins for antibiotic development and was a panelist at a 2011 workshop on antibiotic resistance, co-hosted by the Pew Research Centre, the Infectious Disease Society of America (IDSA), and the Pharmaceutical Research and the Manufacturers of America (PhRMA). He was a member of both, the Research Committee and the Research on Resistance Working Group of the IDSA and chaired the PhRMA taskforce on ‘emerging pathogens’, a group that met twice in 2012 with FDA leadership, to discuss ways to reduce antibiotic registration hurdles. He recently was a member of the Foundation for the National Institutes of Health Biomarkers Consortium on endpoints in bacterial infections, of the Clinical Trials Transformation Initiative group working on expediting clinical trials for bacterial infection, of the Brookings Institution Council on Antibacterial Drug Development, and of the Innovative Medicines Initiative DRIVE-AB work project in the European Union.